Sorry, your session has expired. Lets start afresh so you have our latest rates. Sorry, thats too soon! We need atleast 5 hours from now till the pick-up time. It will ensure our services are rendered to the highest quality. Dream it. Click it. Ride it. Book a reliable chauffeur service in the UAE. Relax in the comfort of a luxury car while being driven by a professional driver across the emirates. Sit back and relax while we drive you across Dubai, Abu Dhabi, Sharjah and other emirates in a range of sedans, SUVs and vans. Our unbeatable rates include fuel, salik (toll), taxes and all other charges. Pay in advance and have your guests chauffeured with ease. Our chauffeurs are well-trained, uniformed and always punctual. They’ll get you where you want in maximum comfort and at peace. Choose a car based on your requirement, budget and preference. Book one that suits the your needs or your guests (B2B-enabled). Get a full refund for cancellations or modifications upto 24 hours before the booking time, should your plans change. 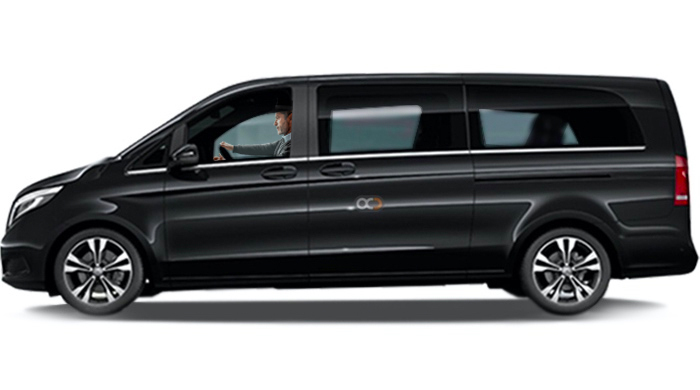 Get the best on-ground transportation 24x7 across the emirates. Our experienced drivers and range of premium cars are available 24x7. 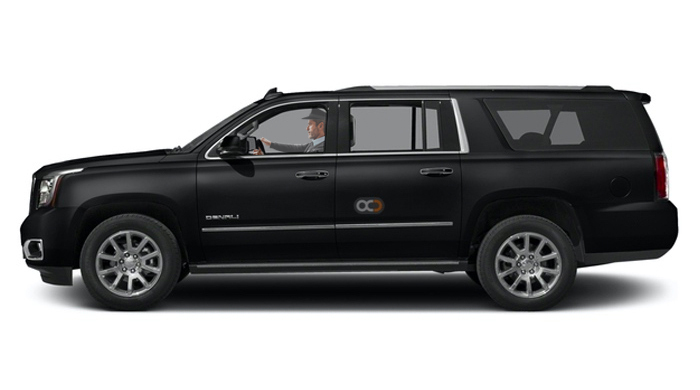 OneClickDrive offers the most dependable chauffeured car services in the UAE: Be it a limo pick-up for your VIP guests at the airport or a family day out. Make a hassle-free booking today! We offer the most affordable yet perfect car and driver service across the UAE including chauffeur service, airport transfer service, limousine service, event transportation and so on. For custom / bulk bookings, feel free to get in touch with us at booking@oneclickdrive.com. 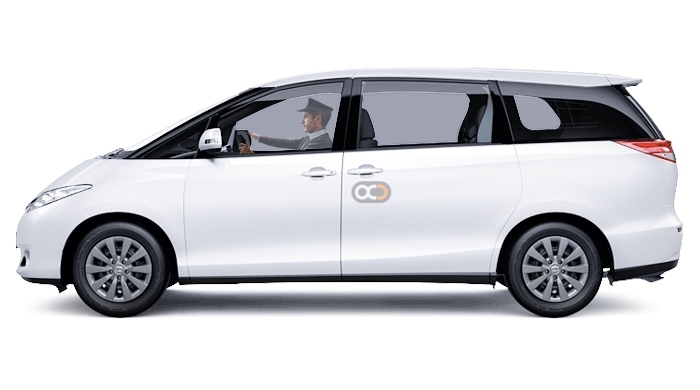 Our "car with driver service" was launched after a rigorous cycle of "Listen > Understand > Improve". The experiences shared by our distinguished customers have always helped us up our game. Today, we're one of the most sought-after chauffeured car services in the UAE. Professional Reliable On time. Many many options. Cost effective. Used many trips in the same time from multiple destinations for people taking the same flight, and was perfectly organized. You are the best. Excellent service, lovely driver... allowing me time to plough through work on the drive to and from Abu Dhabi. One Click Drive has won our trust as one of the most reliable and efficient luxury car rental services in Dubai. Notably their well mannered drivers, punctual service and quick response time. Thank you ..
Dubai is known for its world-class architectural marvels and exotic lifestyle. From the Burj Khalifa to the Palm Jumeirah and now the upcoming Dubai Ain on the Blue Waters Island. It attracts a host of travelers from across the world to experience Dubai’s wonders and luxury. Also being a business hub in the middle east, executives from across the world travel to the UAE day in and day out demanding quick and effortless transportation. At OneClickDrive.com, we strive to take the stress out of your business or leisure trip to Dubai, with reliable, comfortable, stylish and convenient transport at your fingertips, 24 hours a day, 7 days a week. Traveling across the UAE and between Dubai, Abu Dhabi and other emirates used to be a complicated affair… until now that is. 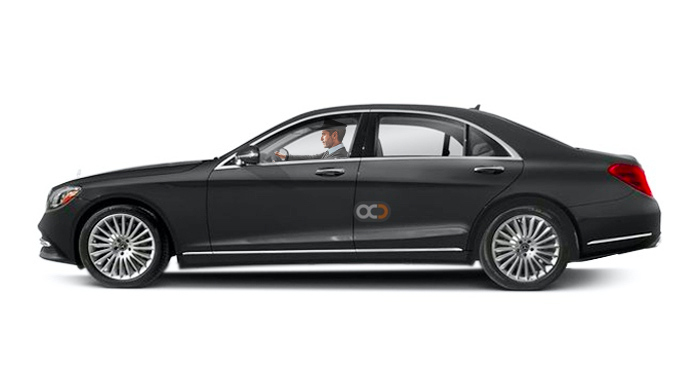 OneClickDrive offers convenient chauffeur car service in Dubai with instant online booking facility. 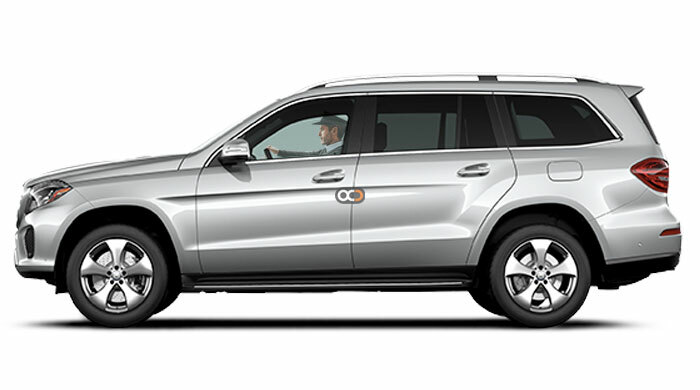 We offer a fleet of vehicles for business professionals and tourists alike, from some of the world’s leading car manufacturers: Mercedes Benz, BMW, Audi Cadillac, GMC, Volvo, Honda, Nissan and more. The OneClickDrive luxury car rental and chauffeur service company offers the finest premium vehicles for an elite travel experience across the UAE. 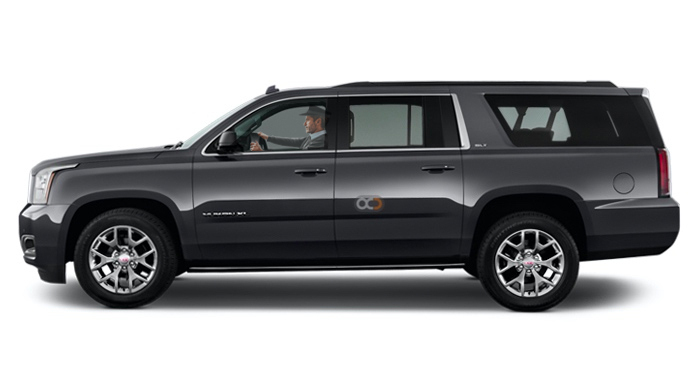 All our cars are latest, top-end models that come with a suite of features, infotainment and comfort. Our chauffeurs are professionally-trained and RTA-approved. Always polite, courteous, uniformed and punctual. 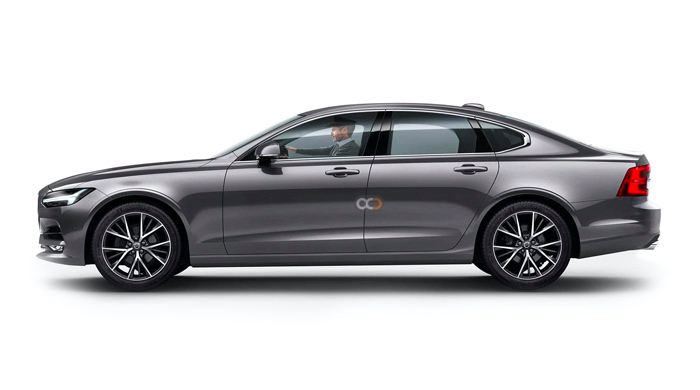 They are aware of all the major routes across the UAE besides every car is GPS-enabled. Our all-inclusive rates are the lowest in the market and transparent. Thanks to our prepayment option, you or your guests won’t be paying anything at all during their travel. The ever-expanding city of Dubai is one of the most popular tourist destinations in the region. With its vibrant city lights, beautiful beaches and iconic architecture, theres plenty to see and do while youre visiting the emirates. 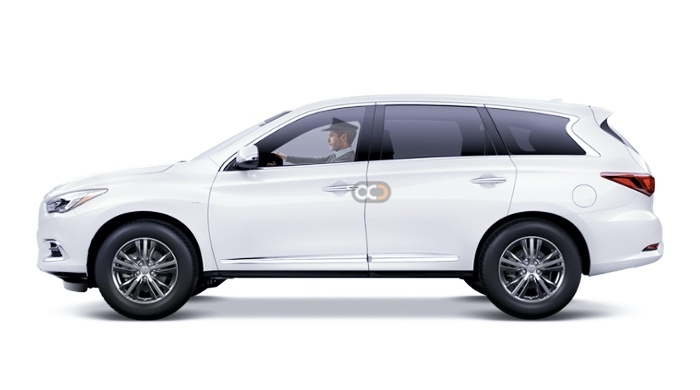 Make sure nothing gets left off your travel schedule and choose a comfortable car to get from A to B such as a car with driver service from Dubai to Abu Dhabi. Enjoy the convenience of a car rental with driver in Dubai when you book with OneClickDrive, with a first-rate car service that helps you tackle unfamiliar streets and traffic regulations, getting to where you need to be on time, every time. 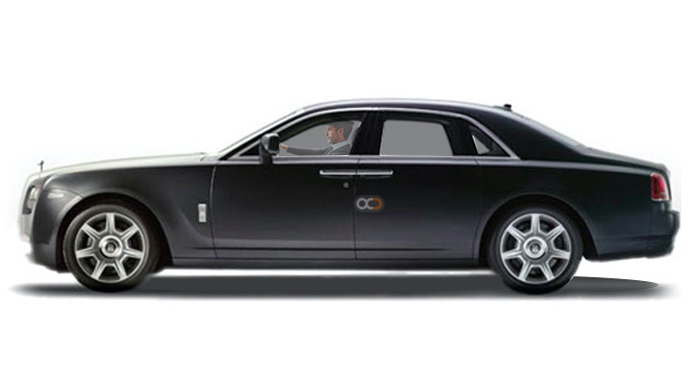 Our executive car service is a message away should you need to edit your travel plans, every step of the way, whether you need a pick-up at Dubai Airport, hotel transfers, or just want to see the sights. Get around without any fuss, delayed taxi or Uber pick-up whether you're visiting Dubai for pleasure or are in town on business. Our fixed rates mean you'll always know exactly how much you're paying, with prepayment options available for maximum convenience. 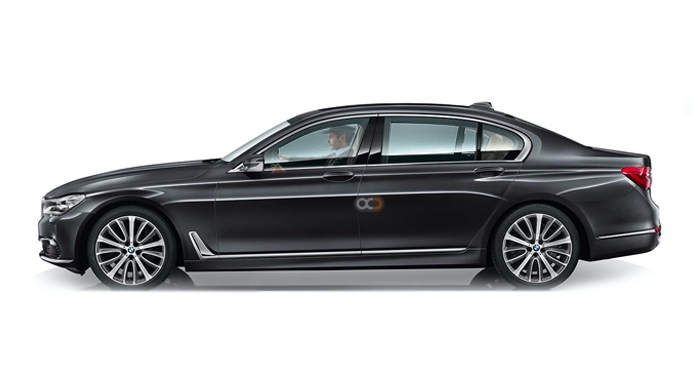 Need an executive black car to make the right first impression with business interests? No problem, it’s a request away. Travelling with a big group? 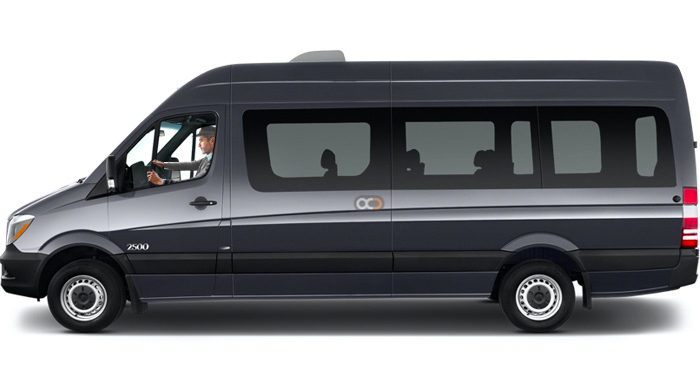 We offer a range of luxury vans and minibus vehicles for larger parties. 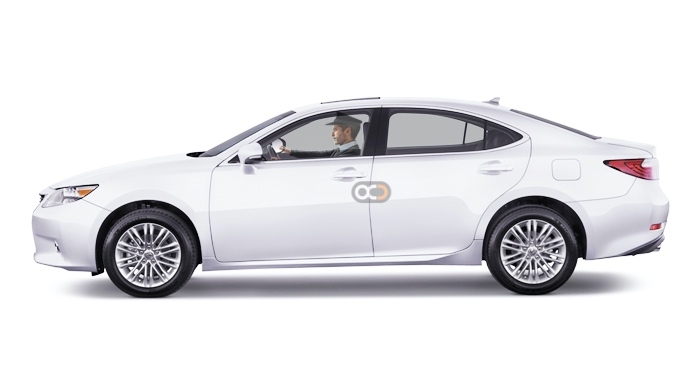 With OneClickDrive, it's never been easier to get around Dubai in style and comfort, all at prices you'll love.